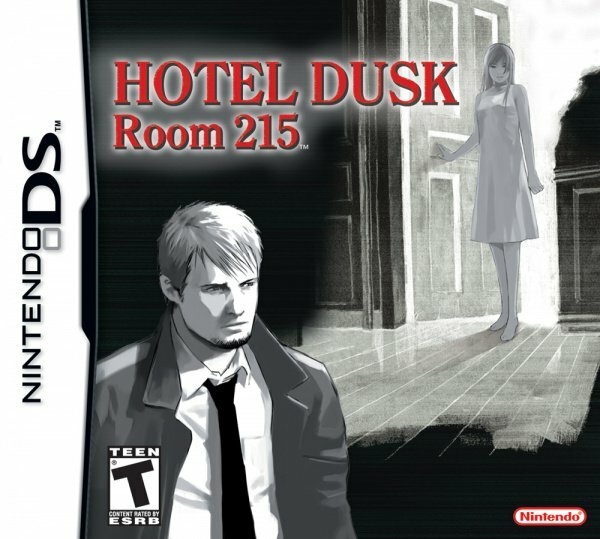 Hotel Dusk: Room 215 was a great little mystery game for the DS. 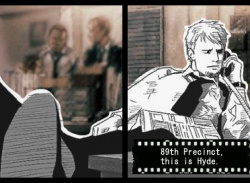 Set in a hotel in 1979 Los Angeles, developer CING combined mystery text adventure with a graphic novel style while crafting a decidedly DS experience. 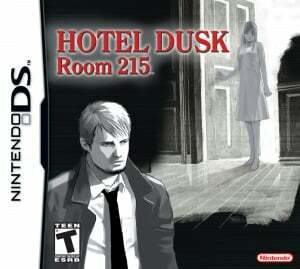 And now it's getting a sequel. 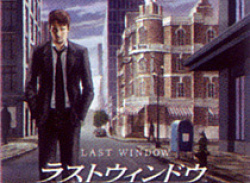 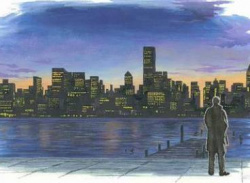 Quietly announced by Nintendo, Last Window: Midnight Promise takes place yet again in LA one year after the first game..